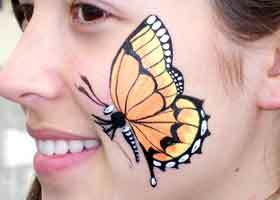 Colorific Kids - Cheek art butterfly! Colorific Kids - Dragon eye! 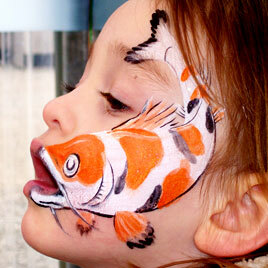 Colorific Kids site of Seattle’s finest professional Face and Body Painting and Airbrush Tattoos! We have been “astonishing” onlookers and customers at parties and local events in the Seattle and surrounding areas, including Bellevue, Everett, Marysville, Bellingham, Washington since 2006. 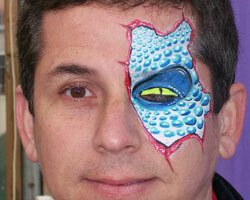 We offer services for corporate events, birthday parties, fundraisers and more! 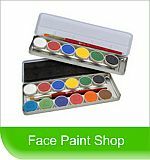 We started by accident because someone was in need of a face painter and 4.5 years later we are still in business.